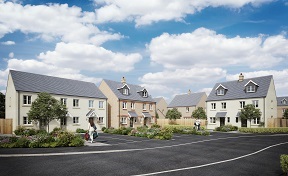 There are just four homes left for sale at Newland Homes’ The Old Nurseries development in Frome. 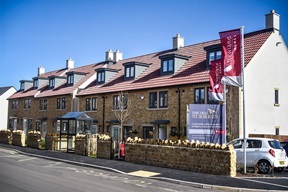 One two-bedroom Sandridge style home is available, as well as three final three-bedroom Tetbury properties, which has proved very popular with a range of homebuyers in the town. The Sandridge offers a combined sitting/dining room with access straight onto the garden, as well as a downstairs cloakroom with an attractive stone front elevation. 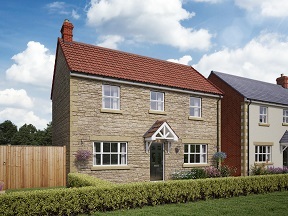 The Tetbury is an ideal family home across three storeys, with a galleried master bedroom with ensuite and walk-in wardrobe, plus a further two double bedrooms. 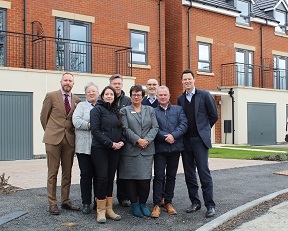 All remaining homes come with two parking spaces and front onto the popular Oakfield Road. 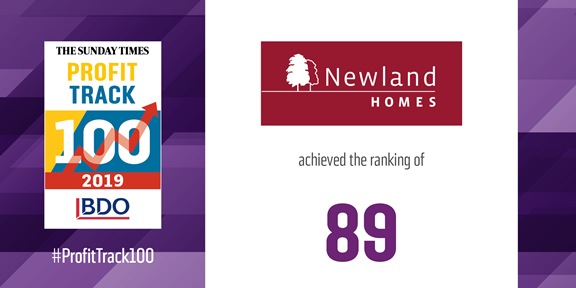 Gail Remnant, Associate Sales Director for Newland Homes, said: “These last few properties are purchasers’ last chance to secure a home on our The Old Nurseries’ development - and a rare opportunity to buy a new-build two or three bedroom home with easy access to excellent schools and within walking distance to Frome town centre. To see what's still available, click here.